Sandeep sir — My inspiration always !! 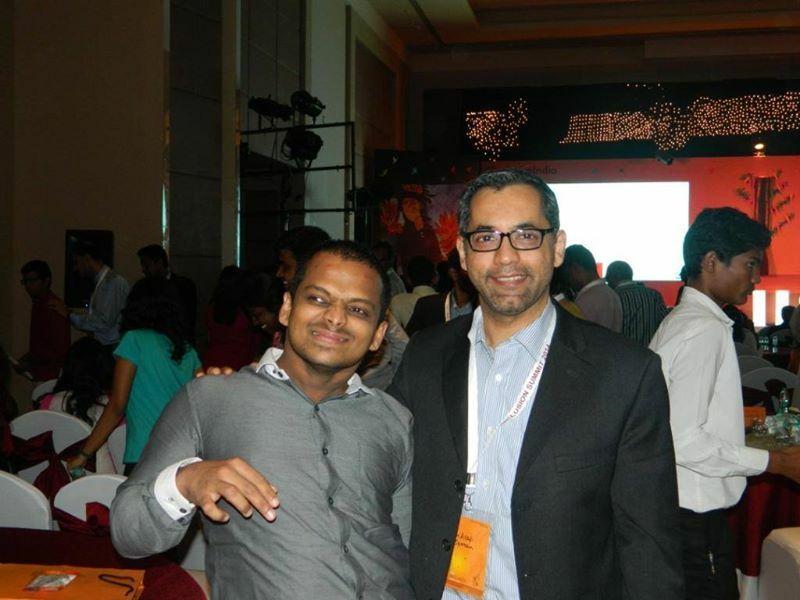 I first met Siddharth in 2006 at work. Over the years I have got to know him and the relationship has grown into a friendship. I have learnt a lot from Siddharth – strong will power, determination and optimism being the key characteristics! He is a role model for me. Wish him all the best in the future as well.